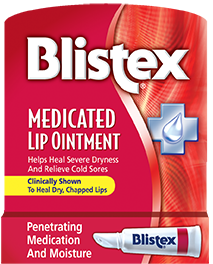 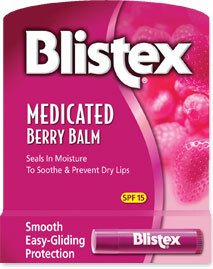 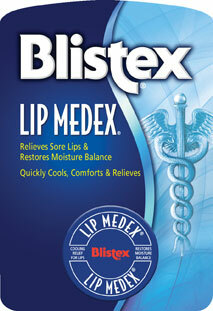 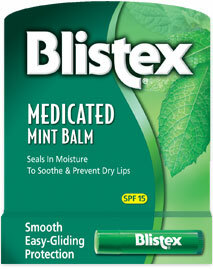 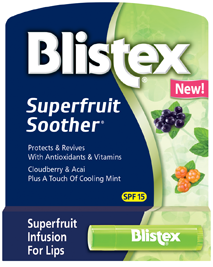 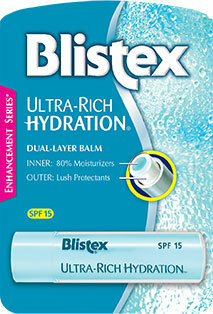 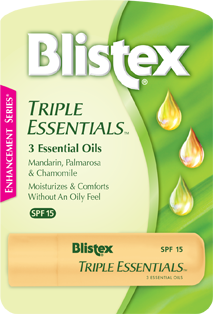 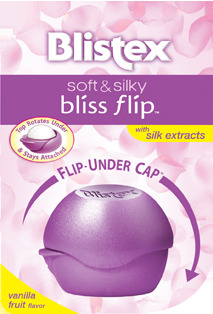 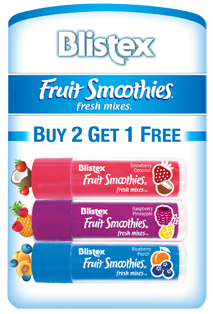 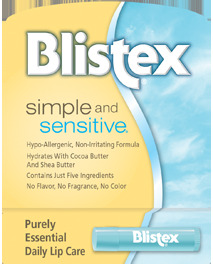 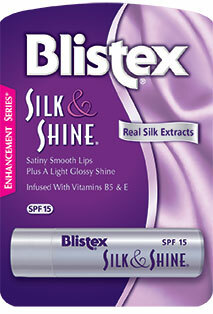 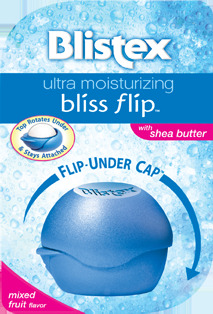 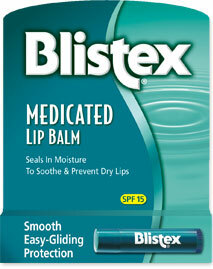 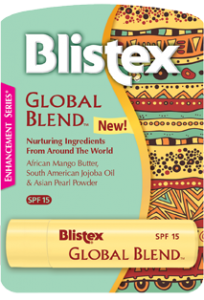 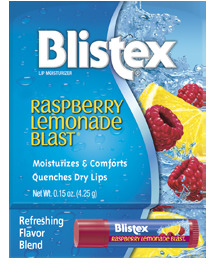 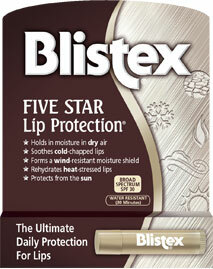 Global Blend | Blistex, Inc.
Blistex Global Blend is a rich moisturizing lip balm built on long-trusted skin care traditions from around the world. 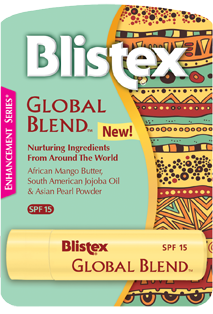 World Class Care: Global Blend combines the lush moisturization of Mango Butter, the calming properties of Jojoba Oil, and the radiance of Pearl Powder to deliver a velvety smooth lip balm. 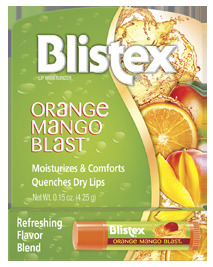 It's world class care for your lips.